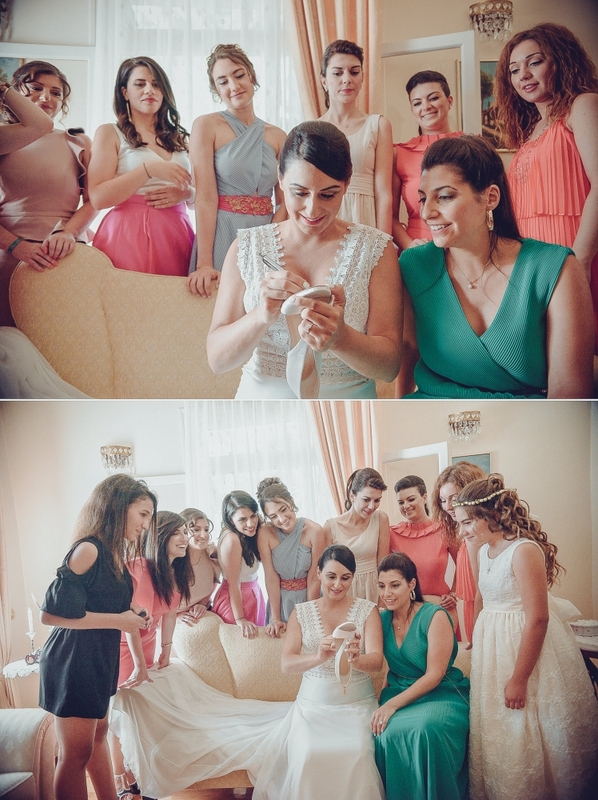 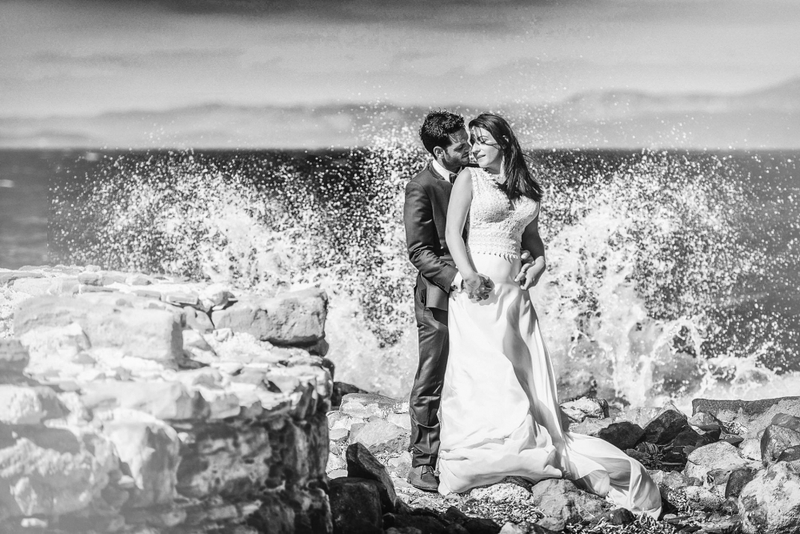 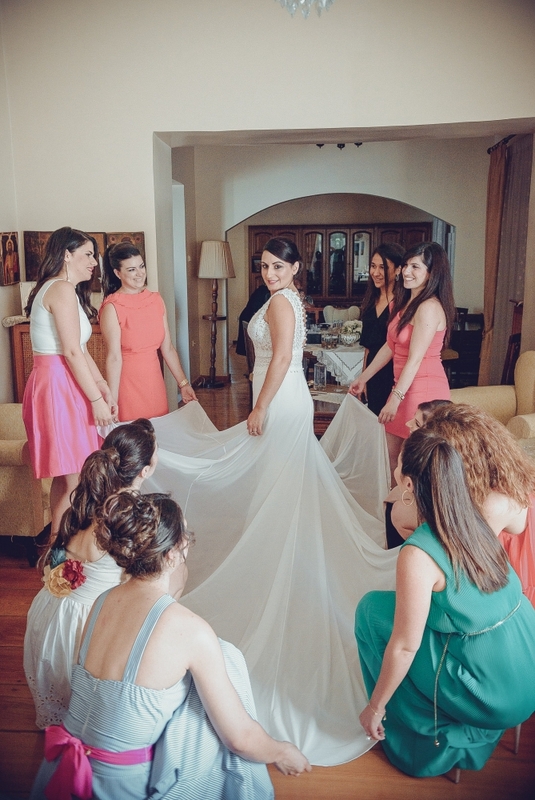 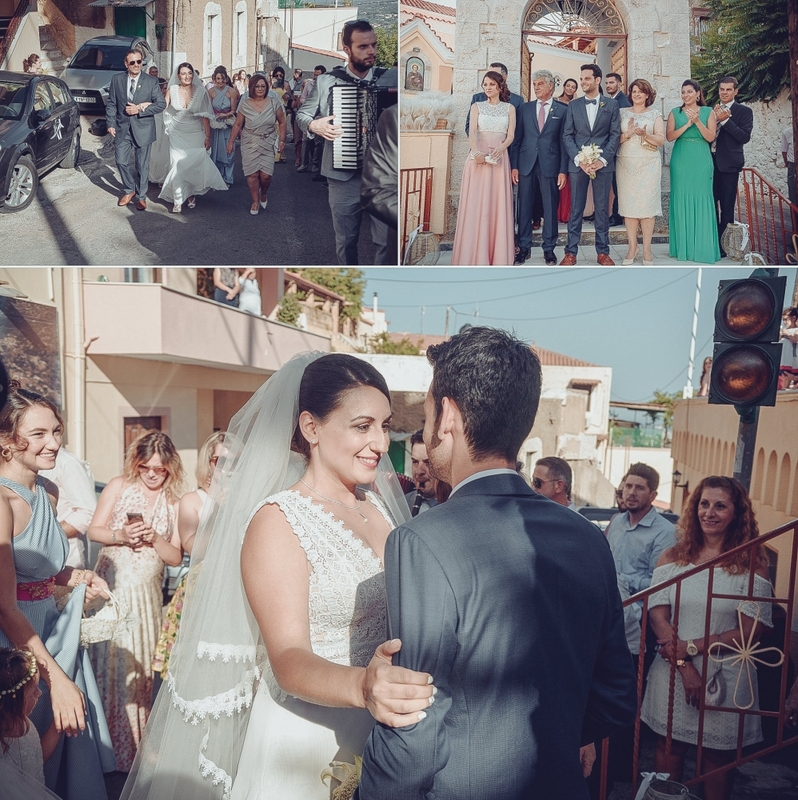 We are always so happy when couples from other parts of Greece invite us to cover their beautiful moments. 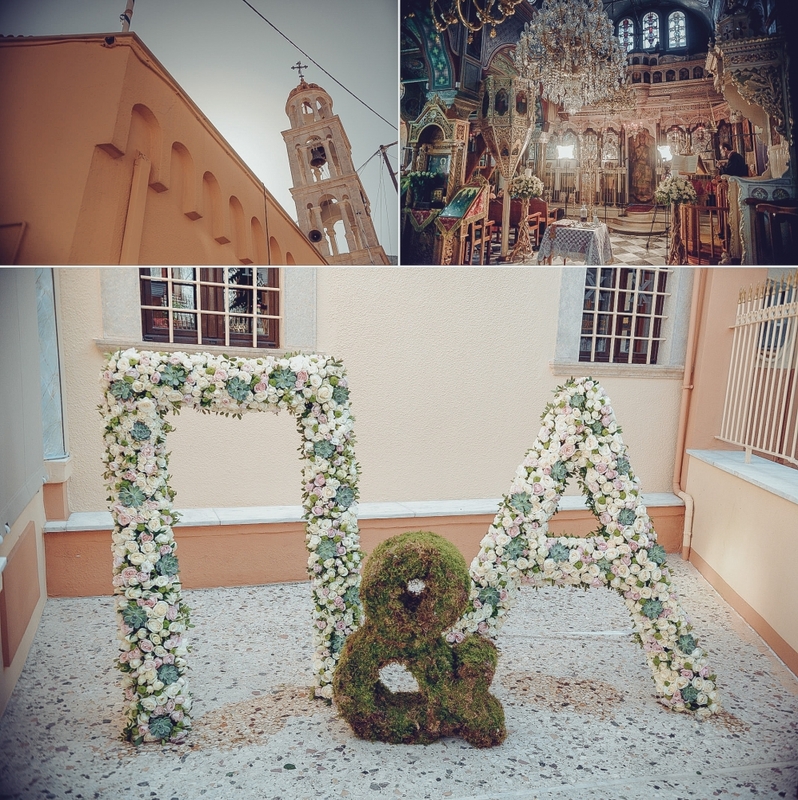 The beautiful and neighboring island of Chios is an every-year destination and we are really happy ! 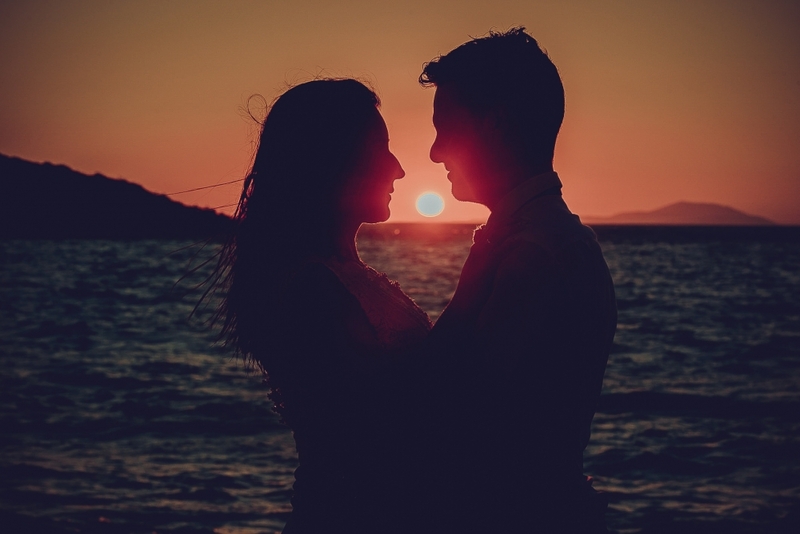 We have , slowly , began to learn the places, the people, the customs of the island, the hangouts and the secret corners and we feel so beautiful about it! 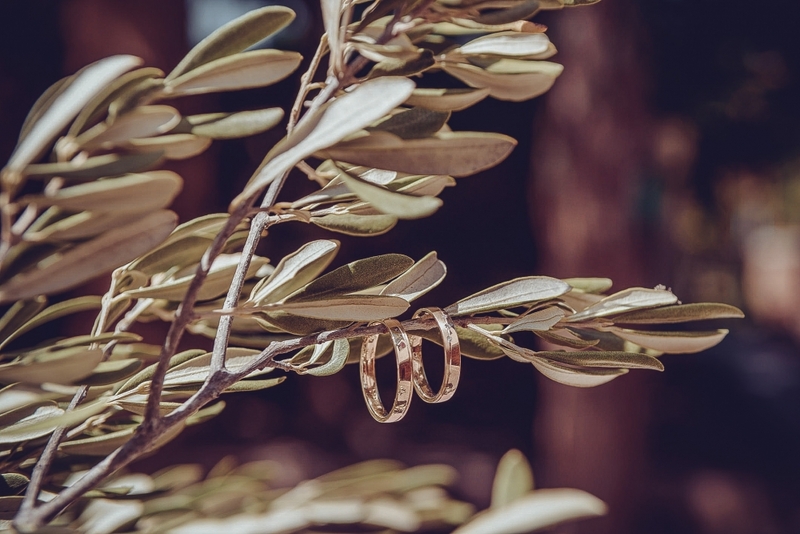 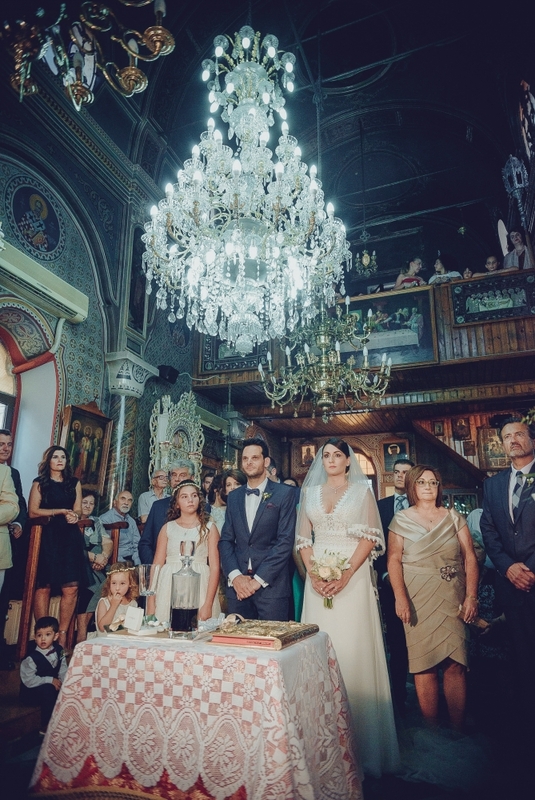 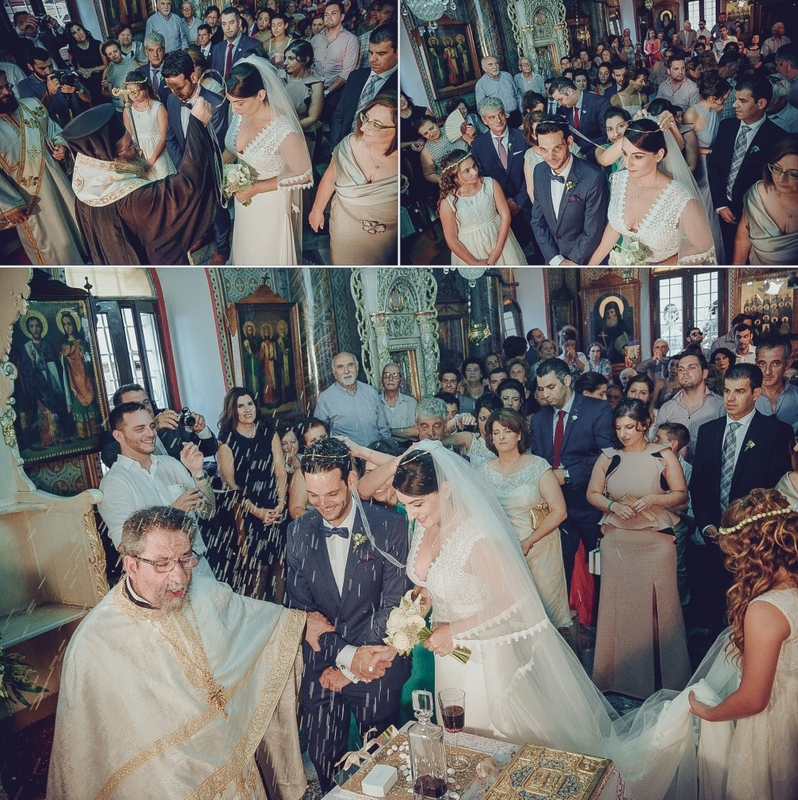 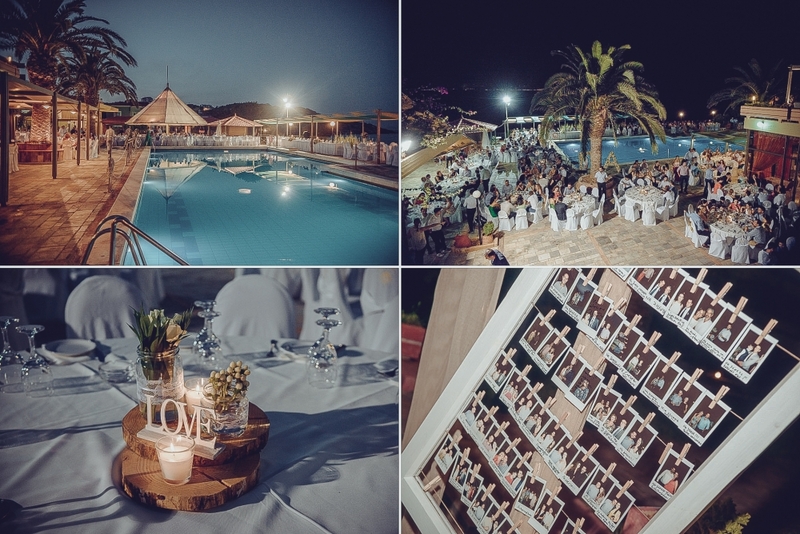 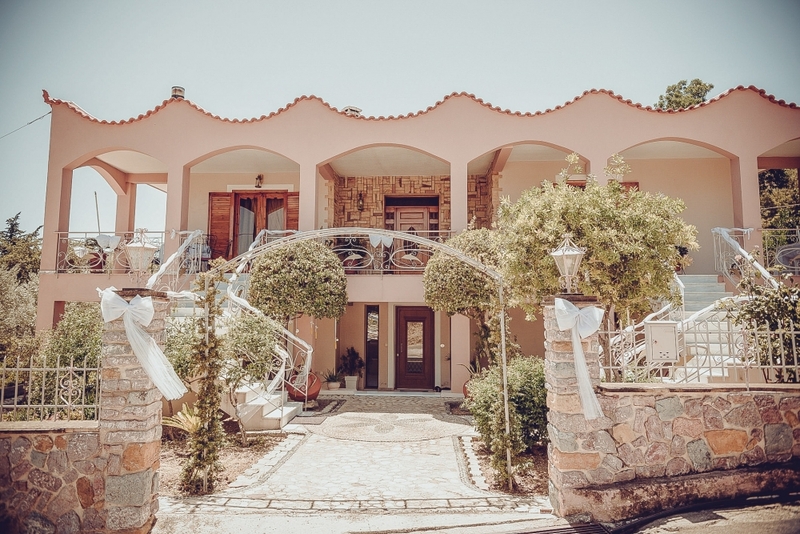 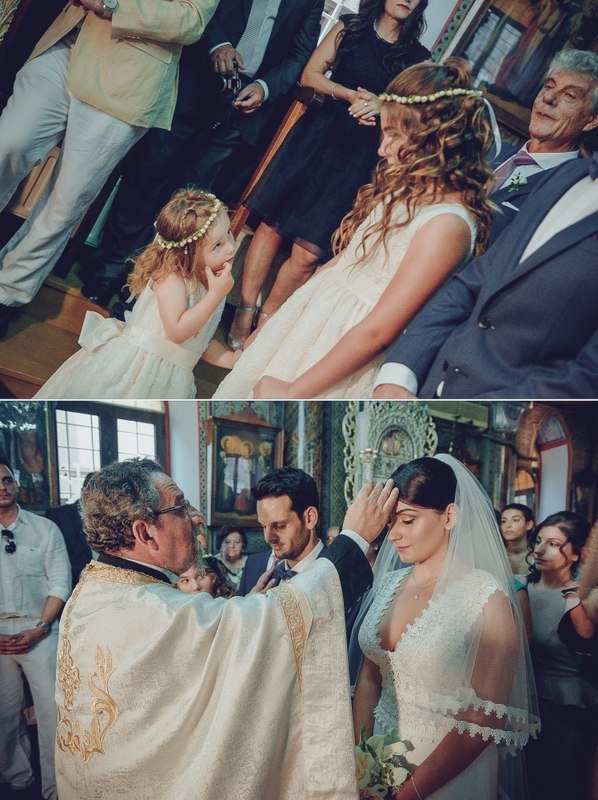 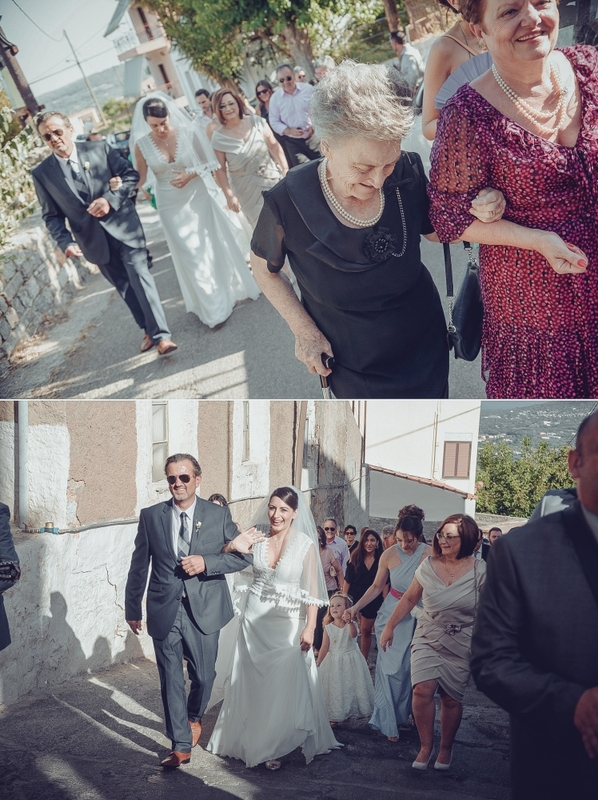 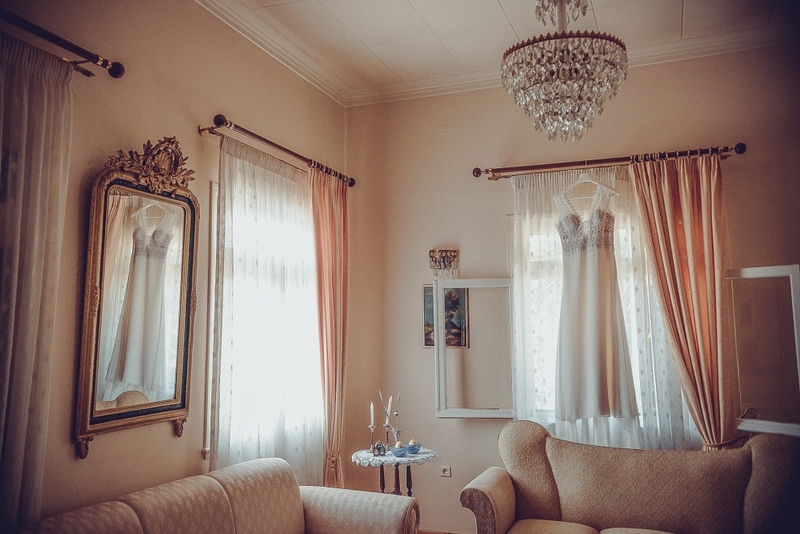 The Wedding Ceremony was held in the Agios Panteleimonas Church in Dafnonas, Chios, and the party in Golden Sand Hotel in the beautiful beach of Karfas. 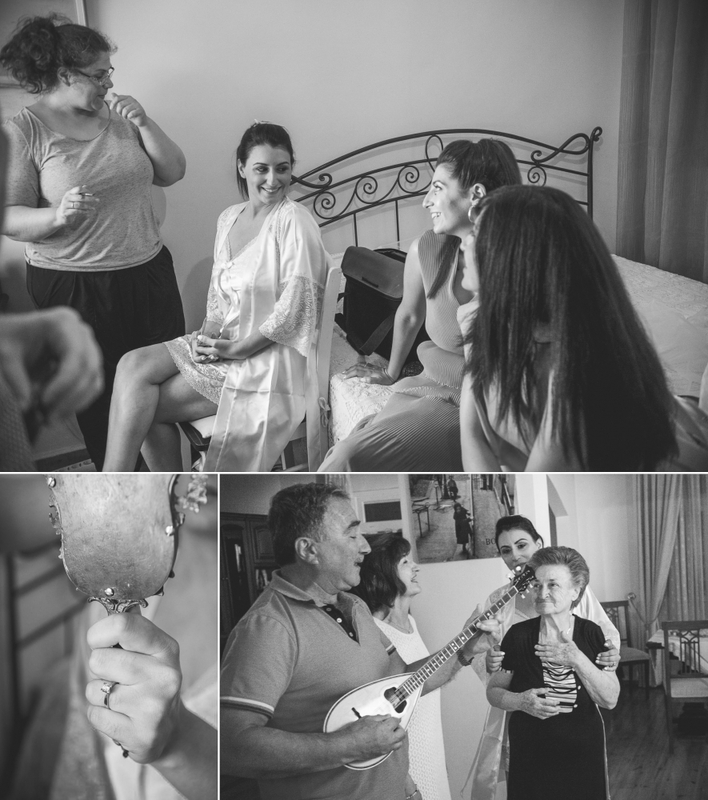 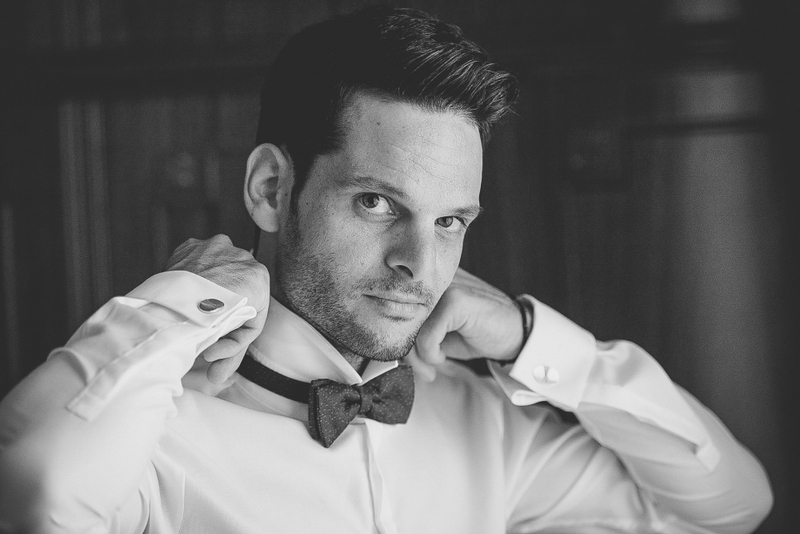 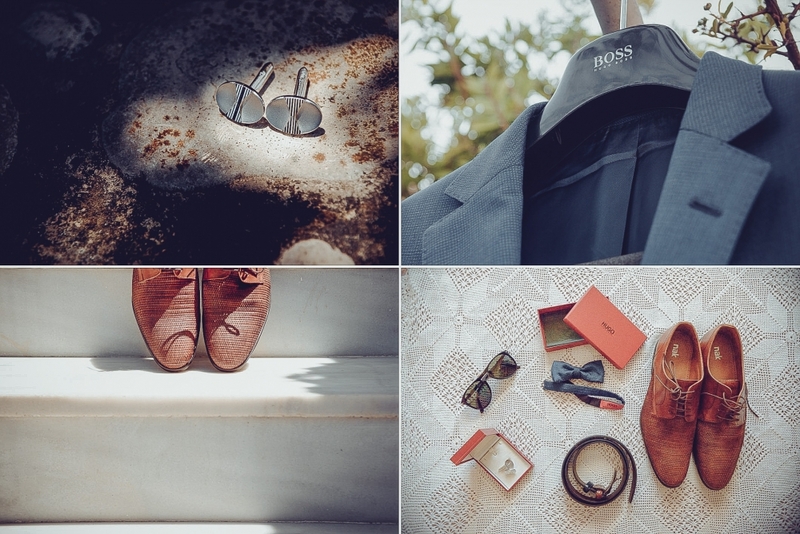 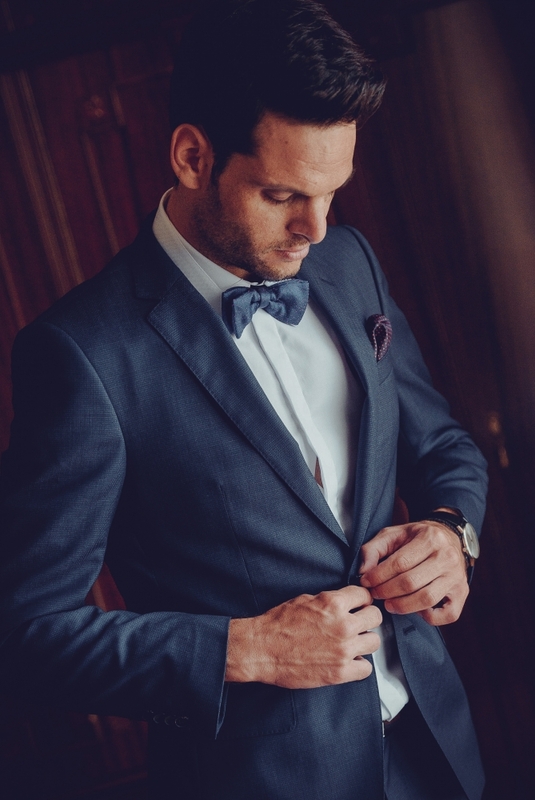 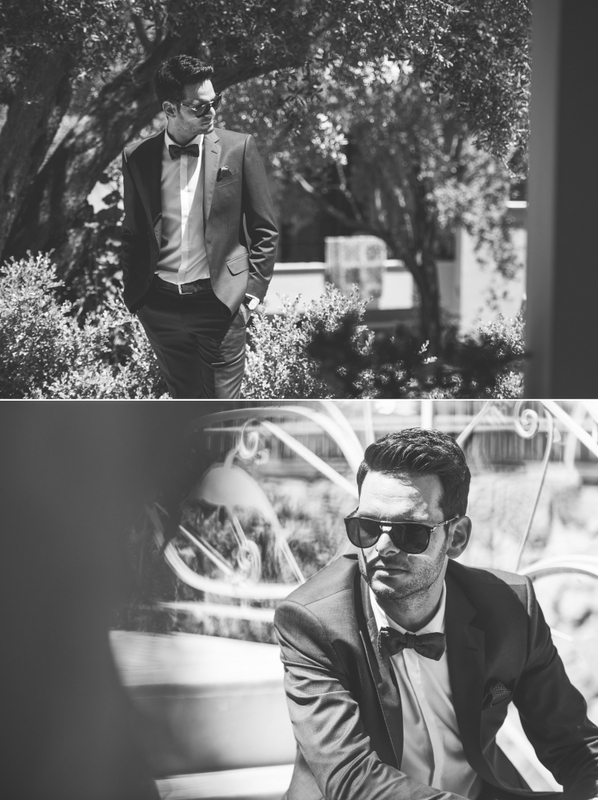 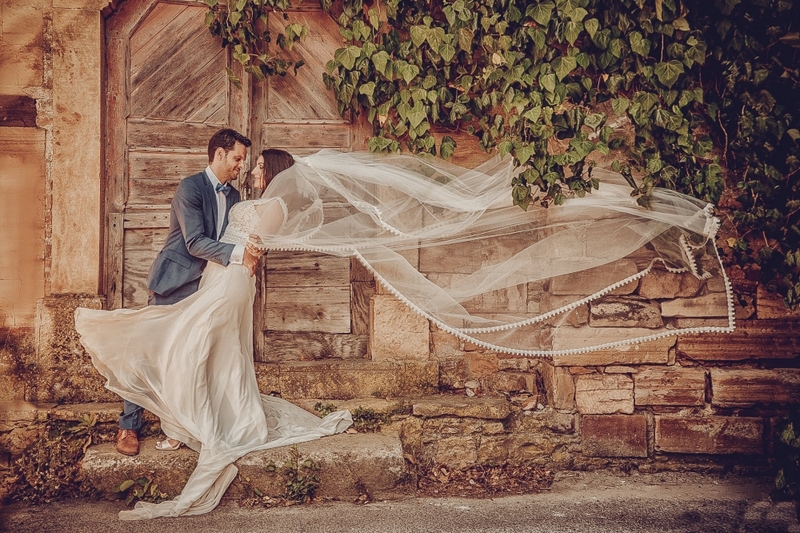 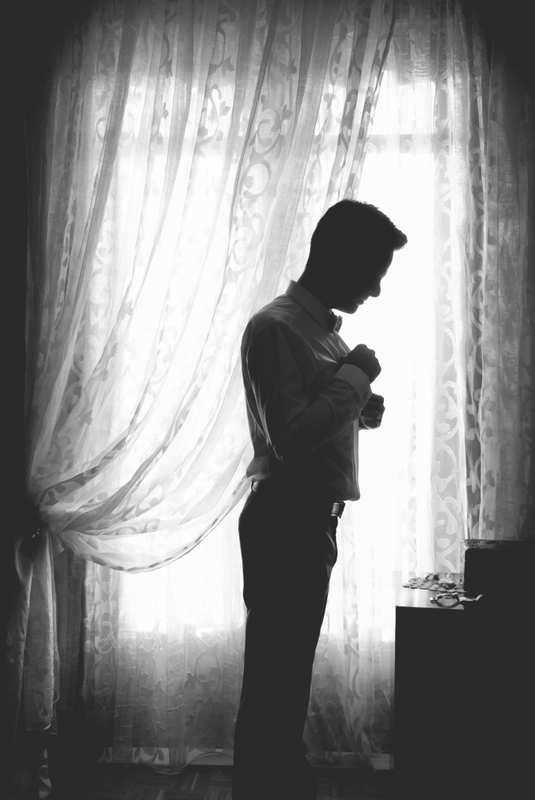 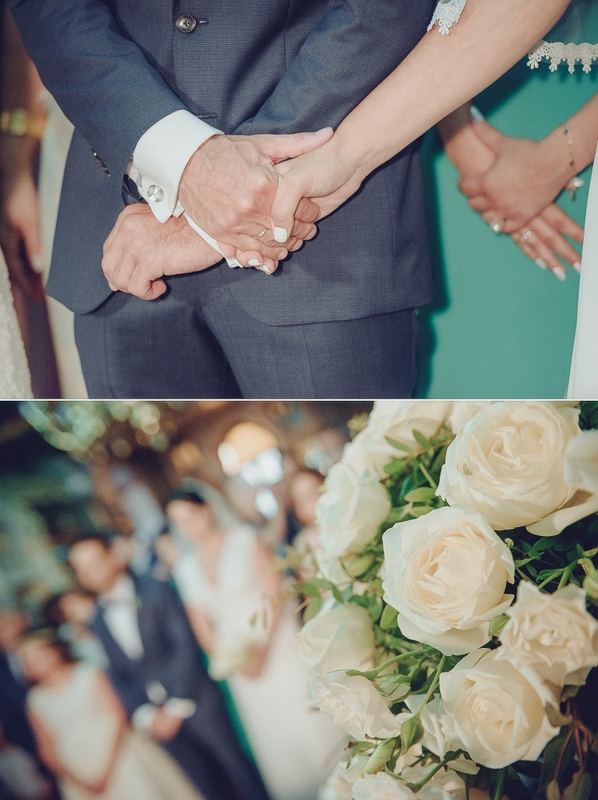 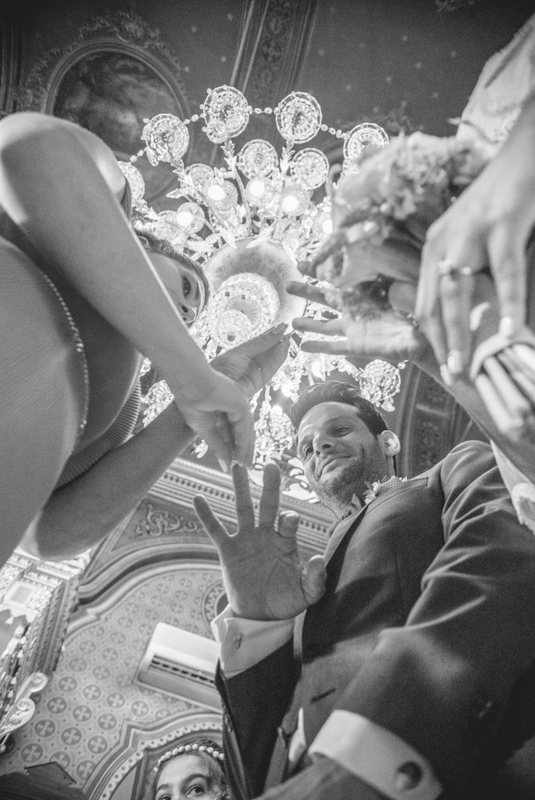 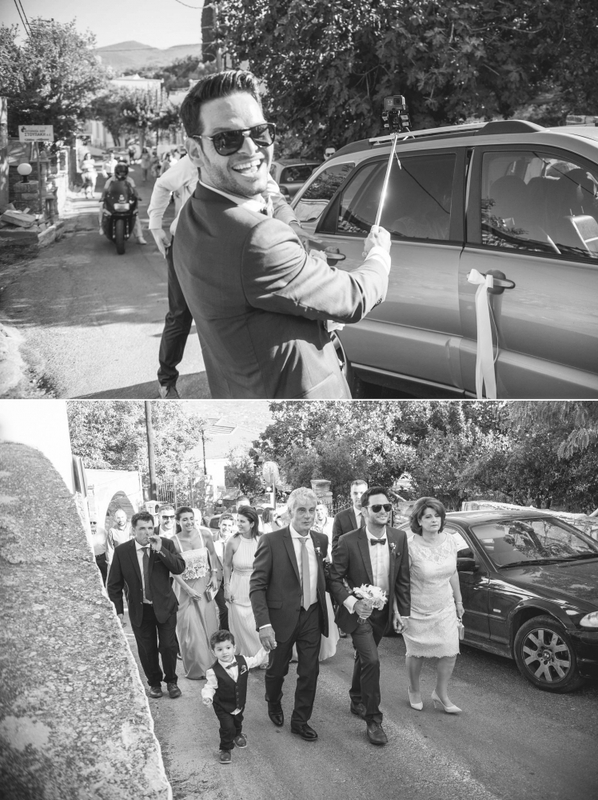 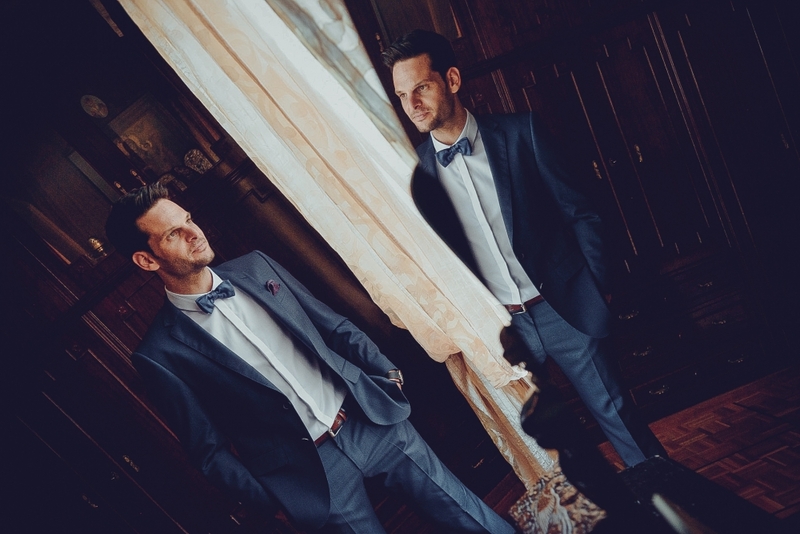 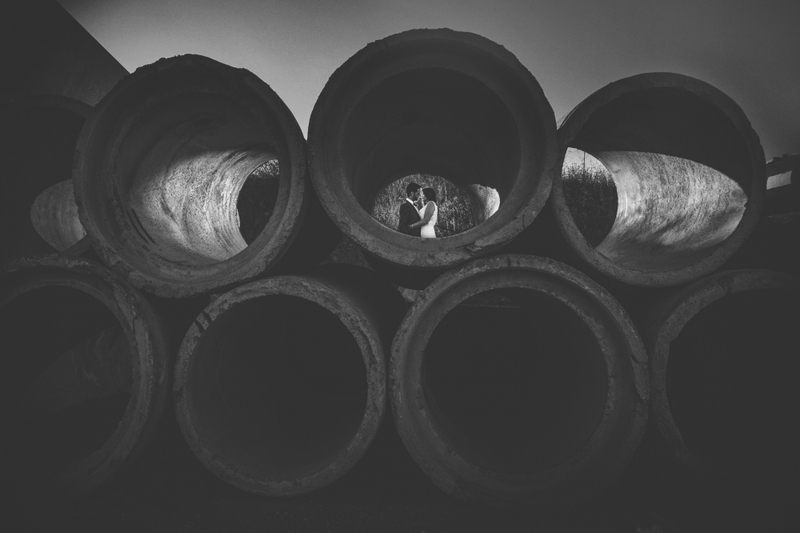 A small taste of their Wedding story in the following pictures …. 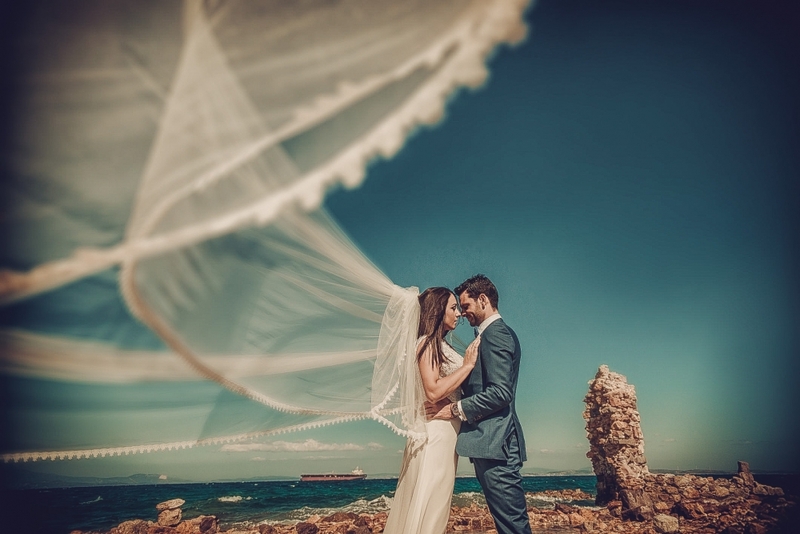 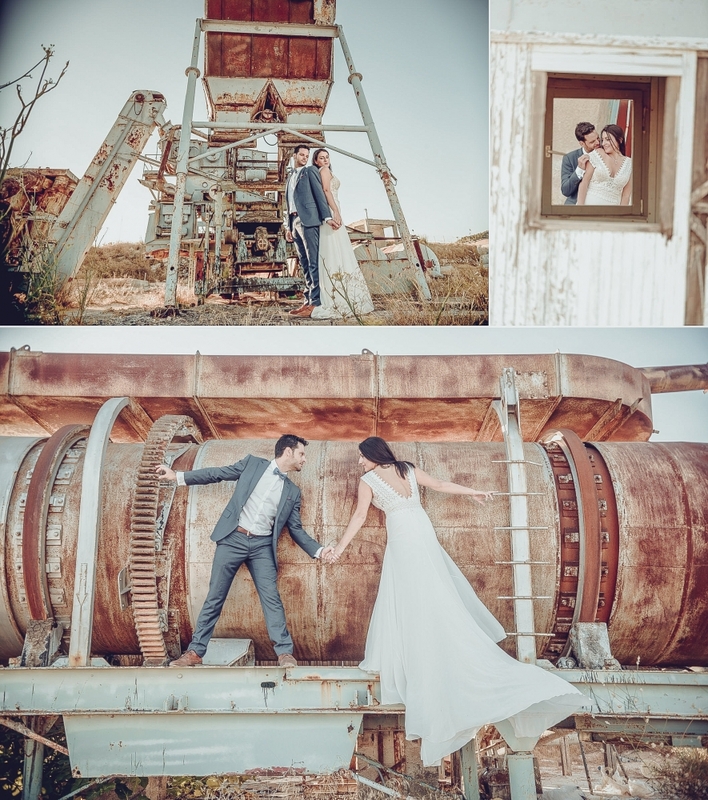 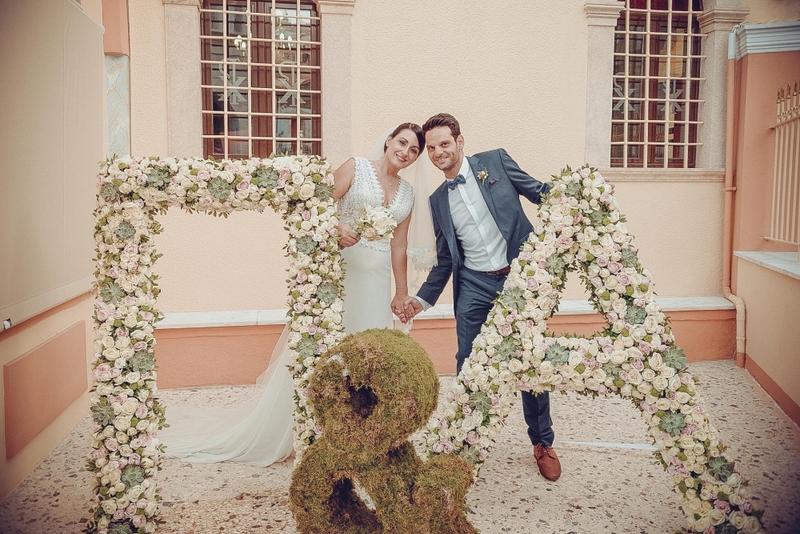 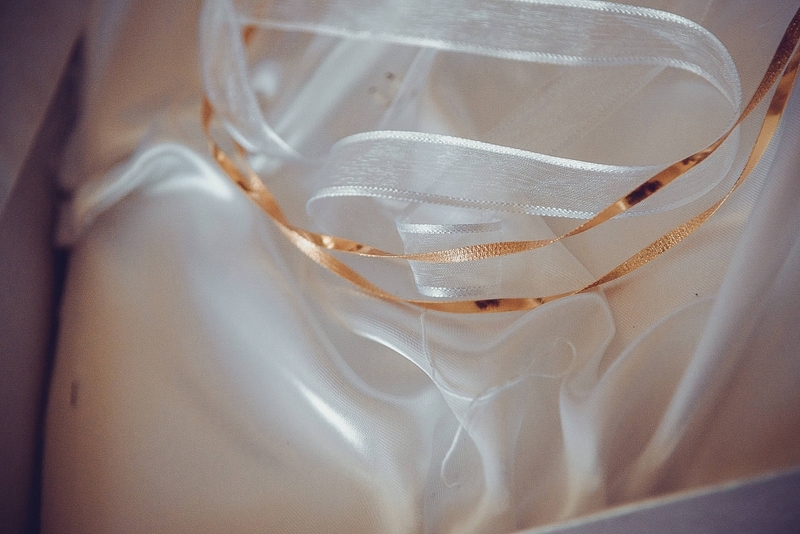 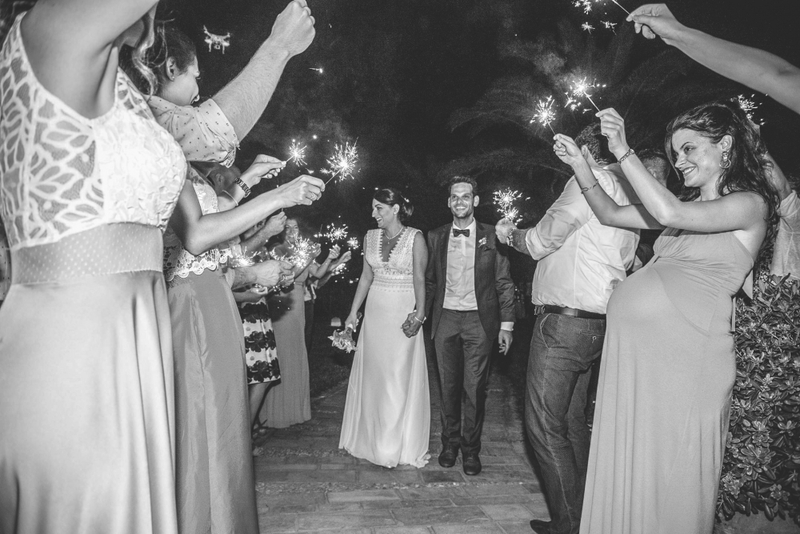 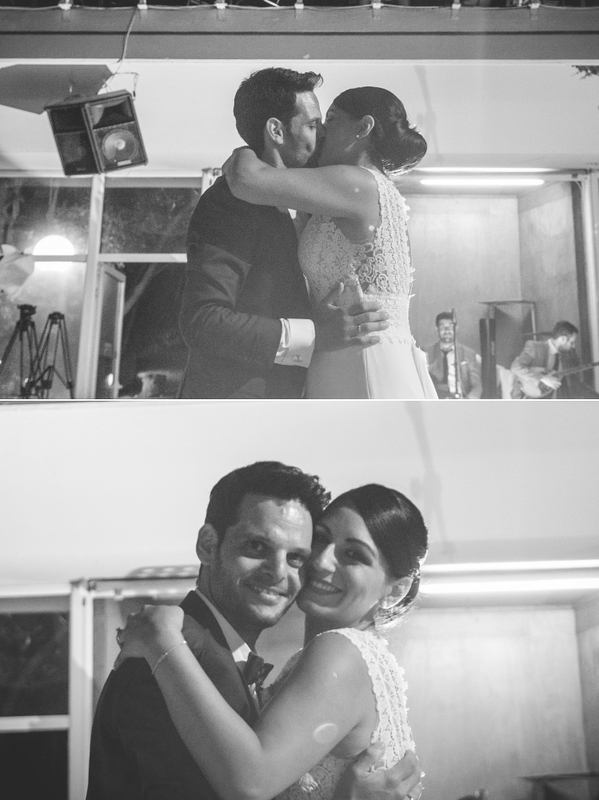 Pantelis & Angeliki we wish you all the best from the bottom of our hearts , with love and joy in your everyday life ! 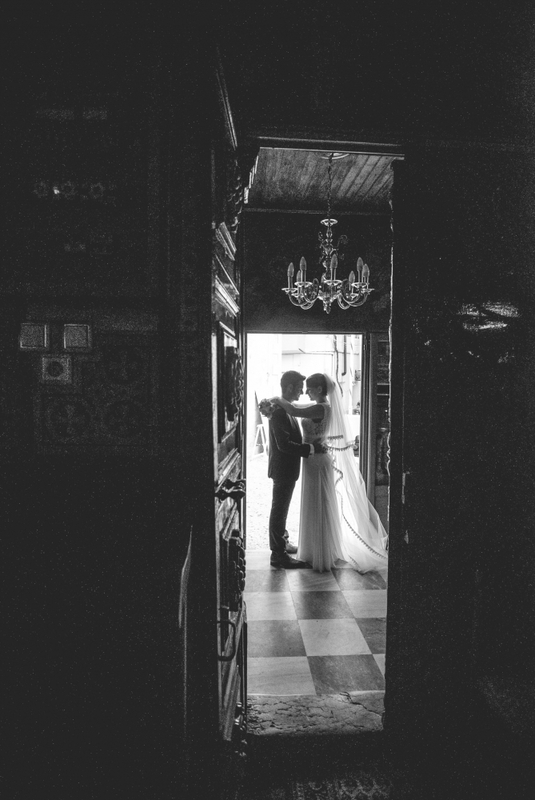 We hope to See you again soon ….